Three years ago, I gave birth to two beautiful twin girls. I knew that I would experience challenges parenting twins. However, I could not have foreseen where this journey was about to take our family. The first year with my girls, I knew something was wrong. One of my daughters seemed irritable and uncomfortable almost all of the time. When she was hungry, she would only take milk. She was extremely hesitant to try any solid foods. Constipation was a constant issue with her. My other daughter was having bowel movements six times a day. After testing, the doctors told me that both of daughters were extremely intolerant to dairy and gluten. I was relieved to finally find out what was going on. Now that I knew what the problem was, I could begin to implement a solution. 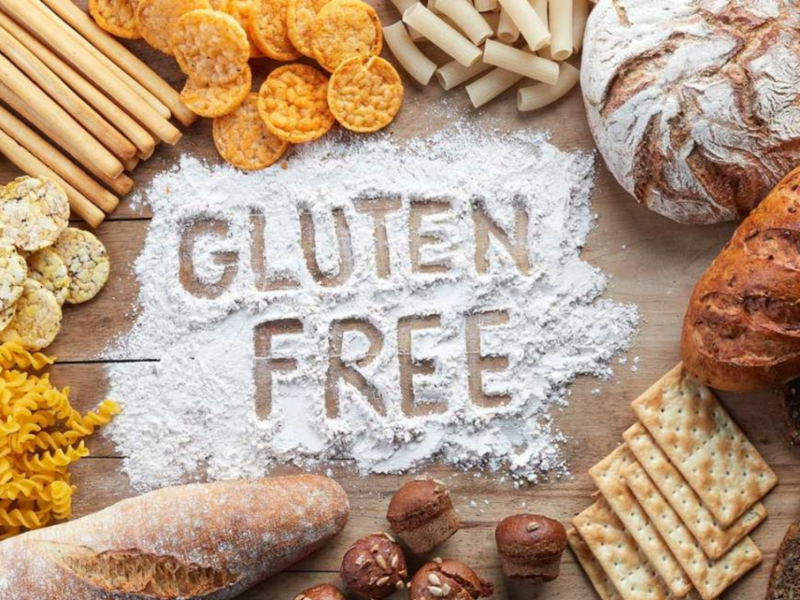 I began to research and learn everything I could about alternatives to gluten. After eliminating gluten from their diets, I noticed an immediate change. Their bowel movements balanced out and their irritability and overall mood were improved. I noticed they began to interact better with each other; they were more willing to explore new foods, and their speech began to improve. I have had to make significant changes in our home. Wheat had been a staple food in our home. Finding alternatives and learning how to prepare them was a challenge for us. Hong Kong is not a very gluten free friendly city. It is very difficult to find any quinoa products in the stores. I decided to open an online store, Satva Market to help others. I would like to reach out to other parents whose children might be suffering from gluten and dairy intolerance. I would like them to try our products. My daughters had suffered from almost a year before we were finally able to find out why. It is my hope that other children will not have to suffer as long as mine did. If you or your children are struggling with dietary limitations, please check out Satva Market. I am available to answer any questions you have about our products, and how to prepare them. I also offer standard delivery in the Hong Kong area!